The Sodha Travel team has spent thousands of hours touring, viewing, and inspecting hotels in South Asia. We believe accommodations are more than a place to rest your head; they are an essential element of experiencing a destination. Although there are several luxury brands offering premium services, we are often drawn back to Oberoi. There is a simple elegance, not an ostentatious display. The hospitality is authentic and not forced. 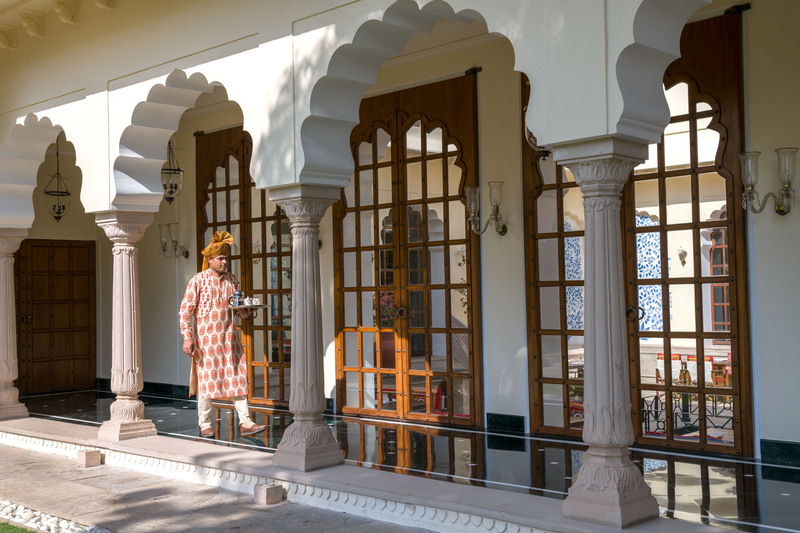 Oberoi also considers travelers of all ages, an often overlooked detail in luxury hotels. The founder of Oberoi Hotels, Mr. M.S. Oberoi, had a fairly straightforward code of conduct: No effort is too big, no detail too small. The Oberoi Group also established a training center in hospitality management, considered one of the best in Asia. 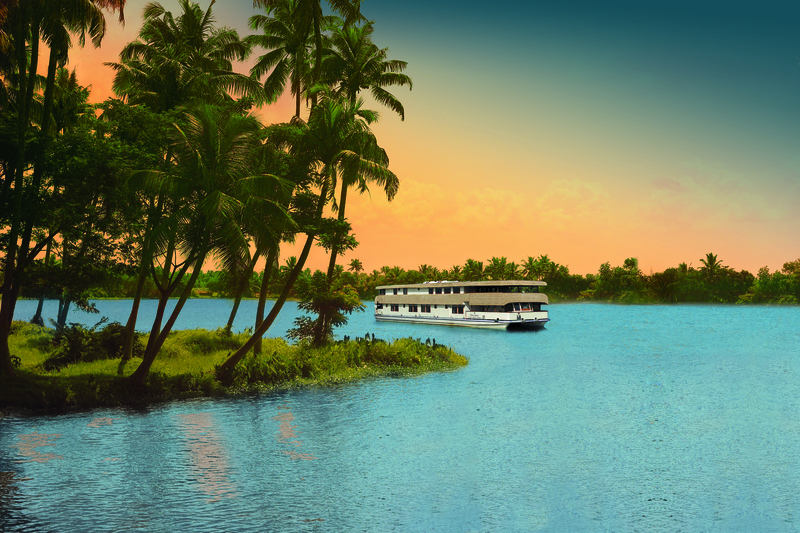 Perhaps this is why the guest experience triumphs across their 30+ properties and cruisers. 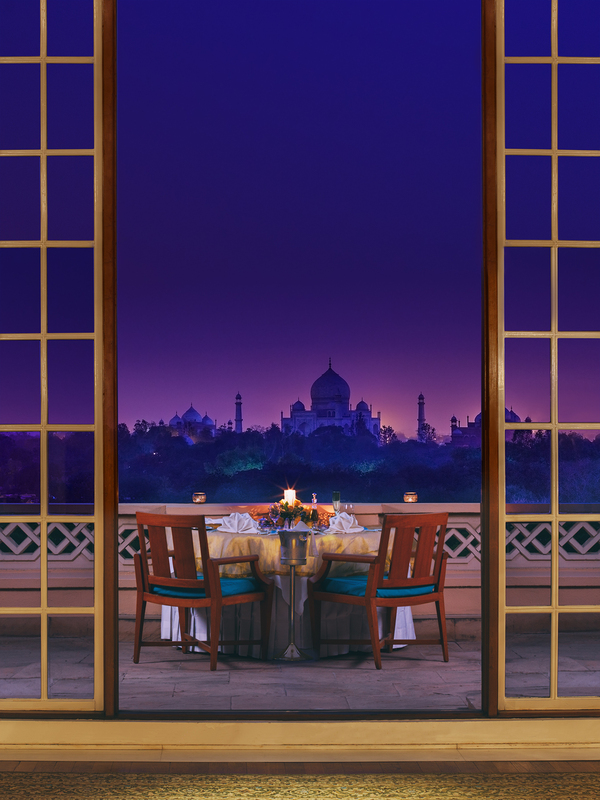 Not surprisingly, Oberoi holds an impressive list of awards and accolades that include the #1, #2, and #3 hotels in India, Top Hotel in Asia, and Best Hotel Group. Ready to pack your bags? 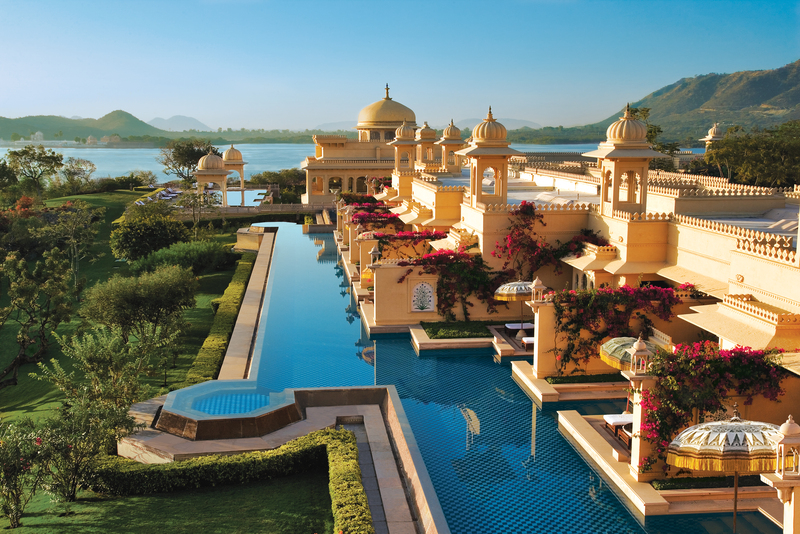 Allow our team at Sodha Travel to create a custom South Asia itinerary that includes all Oberoi Hotels and Resorts. See the world your way!